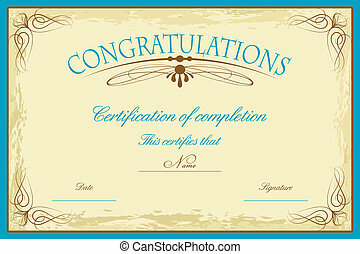 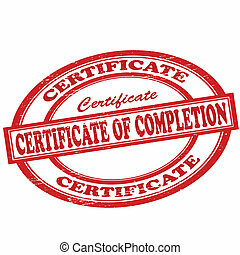 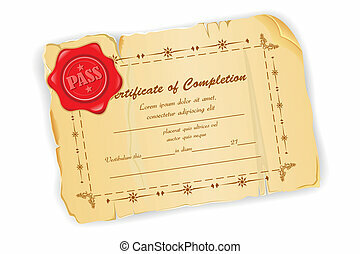 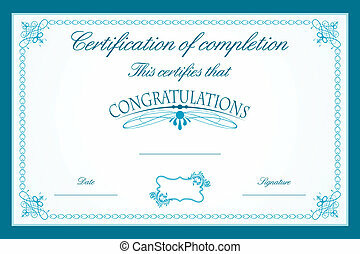 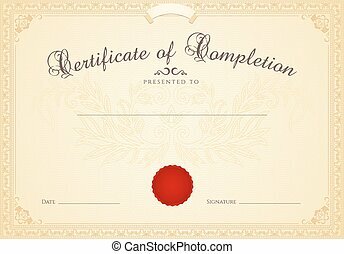 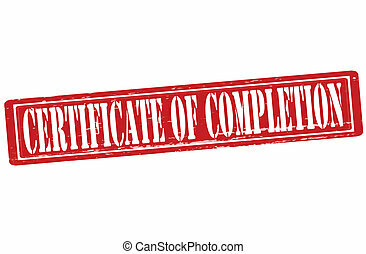 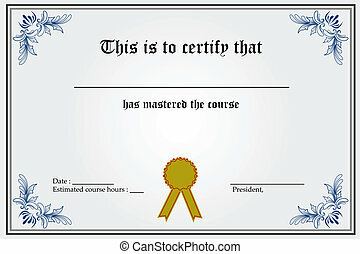 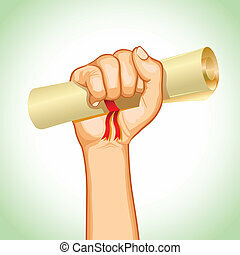 Certificate of completion. 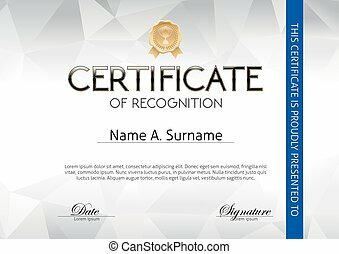 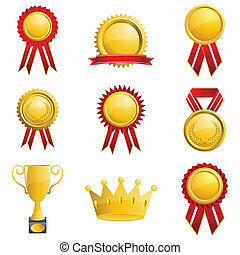 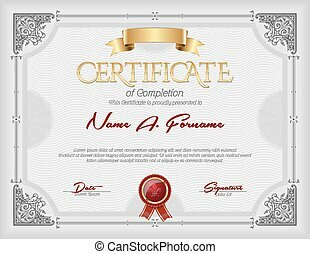 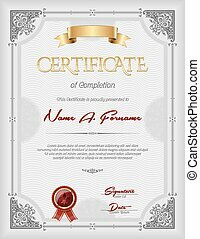 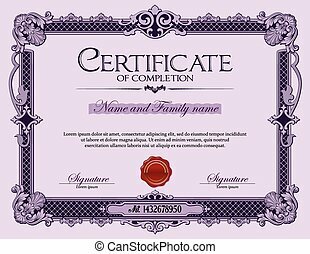 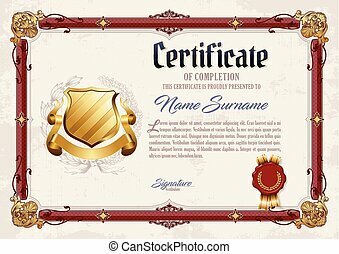 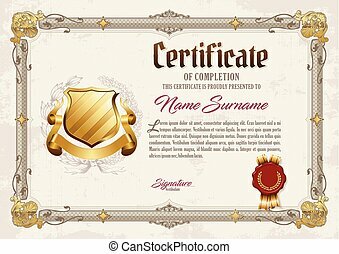 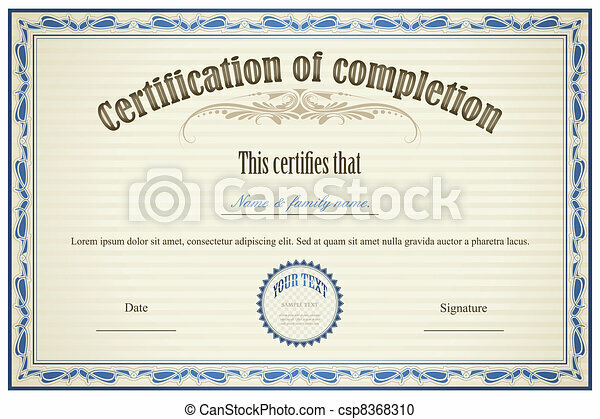 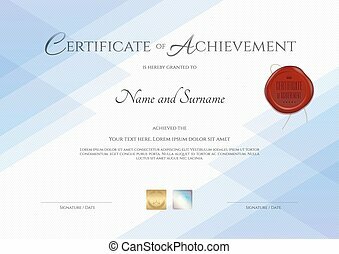 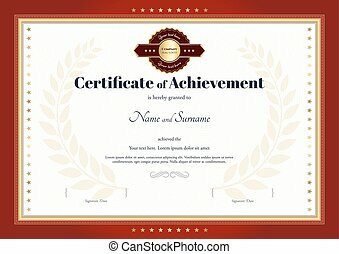 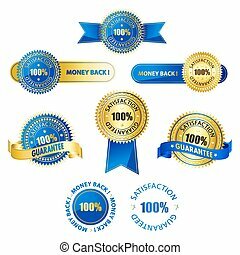 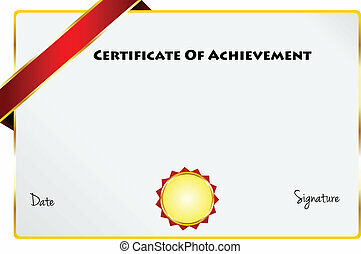 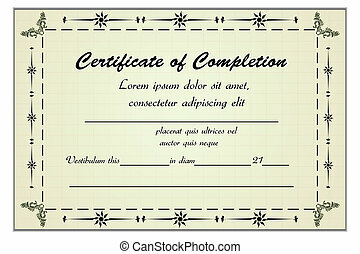 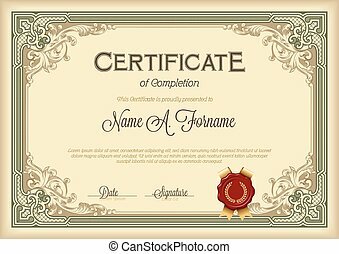 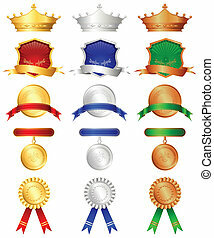 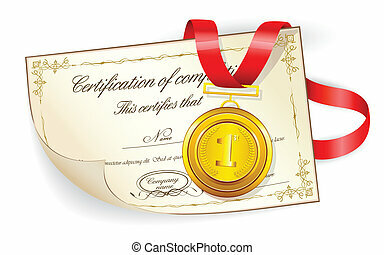 Illustration of certificate template with floral frame. 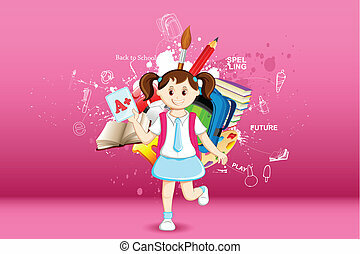 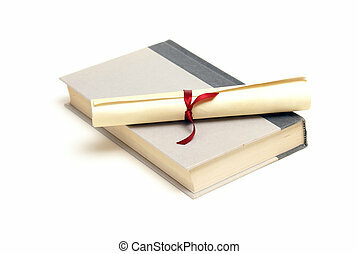 An isolated book and diploma for the successful student. 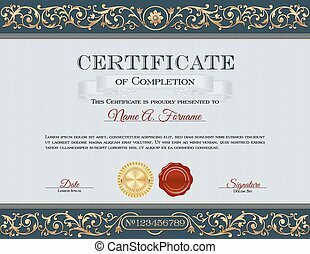 Antique Vintage Ornament Frame Certificate of Completion Violet.